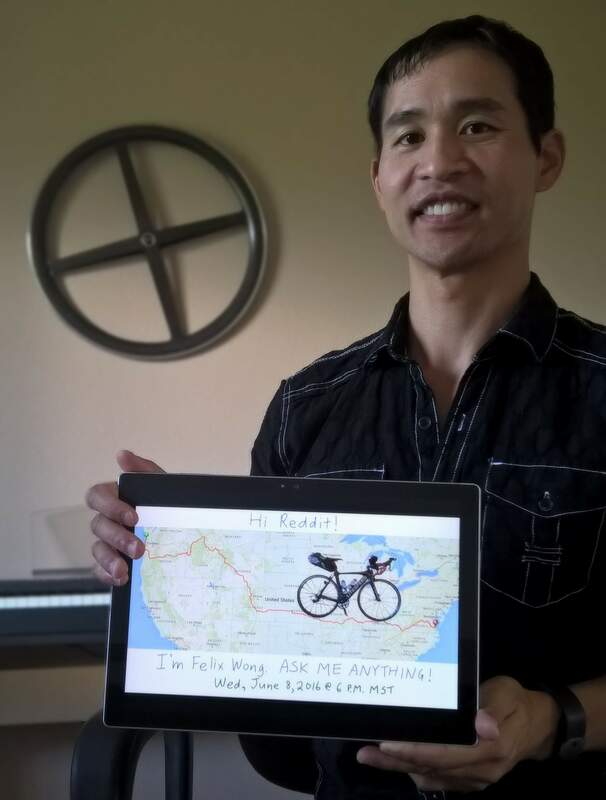 Upcoming TABR Reddit AMA: Ask Me Anything! June 8, 2016 5:45 p.m. MST Here’s the Reddit link; start submitting questions to it now! Amazingly, it’s been a whole year since I’ve finished the Trans Am Bike Race in 8th place, and this year’s TABR is already underway. With the race starting yesterday, the good folks of Reddit asked me if I’d be up for an AMA—an “Ask Me Anything” session. Of course, I am happy to do so. I’d even answer questions that are popular with readers of my blog, including early retirement (semi-retiring at age 30), living and training in Colorado, etc. The scheduled date for the AMA is Wednesday, June 8, 2016 at 6:00 p.m. MST. Talk to you then! Articles related to Upcoming TABR Reddit AMA: Ask Me Anything!